On April 9, Brian Shukan hosted the AmCham Board of Directors for a lunch and introduction to the U.S. 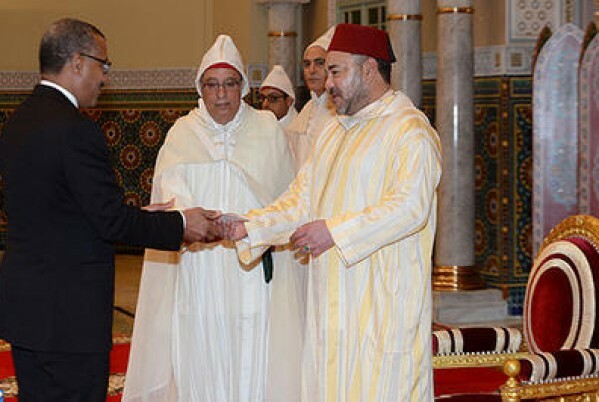 Ambassador, Dwight Bush, recently confirmed by the Senate on March 13 and received by the king of Morocco on April 4. 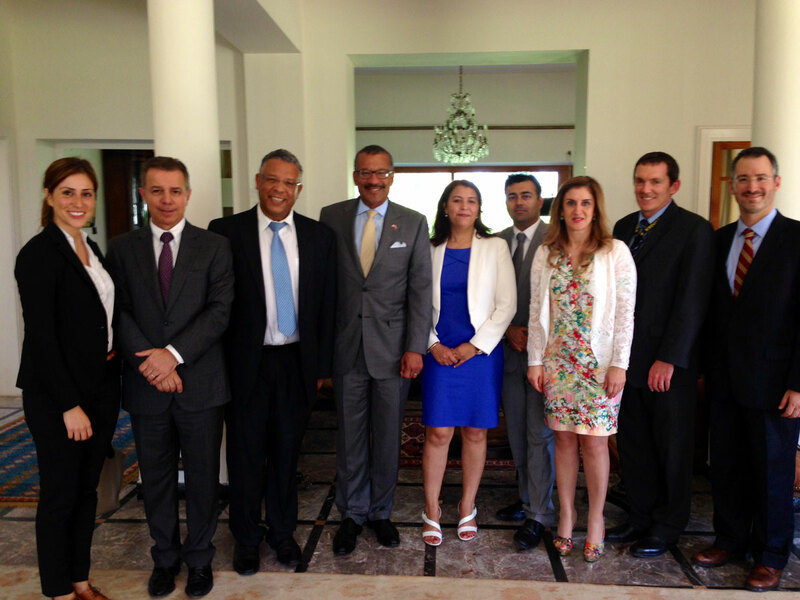 Walter Siouffi, AmCham President and CEO of Citibank, Azzedine Kettani, CEO of Kettani Law Firm and Vice President of AmCham, El Mostafa Obbade, Director General of Dell Morocco, Rabia El Alama, AmCham Managing Director, Harjeet Grewal, CEO of Philip Morris International, Danielle Tobias, Export Manager of Laprophan, Doug Wallace, Senior Commercial Counselor, Brian Shukan, U.S. Consul General and Erica Magallon, Economic Officer at the U.S. Consulate in Casablanca attended the event. The meeting served as an opportunity to present AmCham’s mission and objectives as well as to inform the Ambassador about upcoming events and projects including the Door Knock to Washington, D.C. and the AmCham Morocco-USA Export incubator. Ambassador Bush expressed his support to AmCham and his willingness to meet with the membership and organize joint events. A Welcome Reception for Ambassador Bush and introduction to AmCham’s general membership is scheduled for Thursday, May 22 from 7:00 to 9:00 pm.